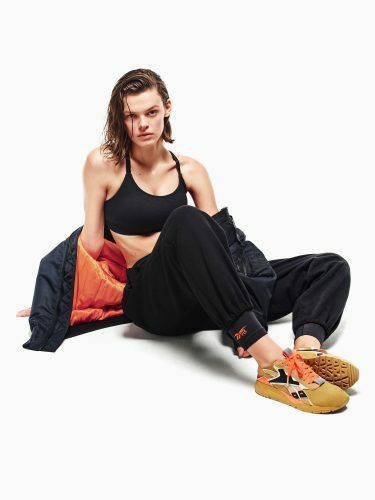 The coveted Victoria Beckham x Reebok collaboration has just dropped a new athleticwear collection. 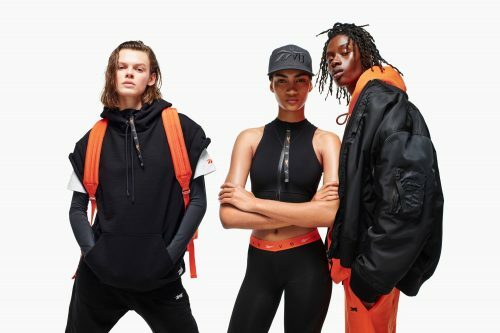 Expect high performance meets minimalist design from this unisex collection which features streetwear pieces, workout garments, sneakers and accessories. 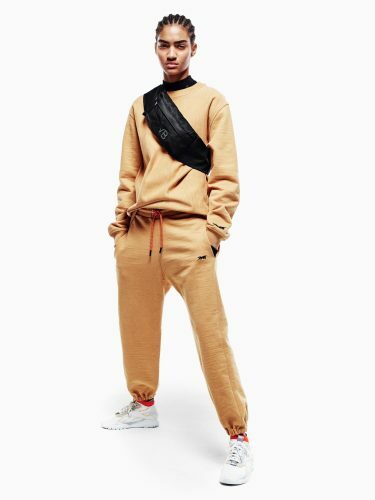 Check out the full collection at Reebok UK online store. Remember to use our UK warehouse as the shipping address to score free local shipping on orders above £50, and we will bring your items straight to your door!